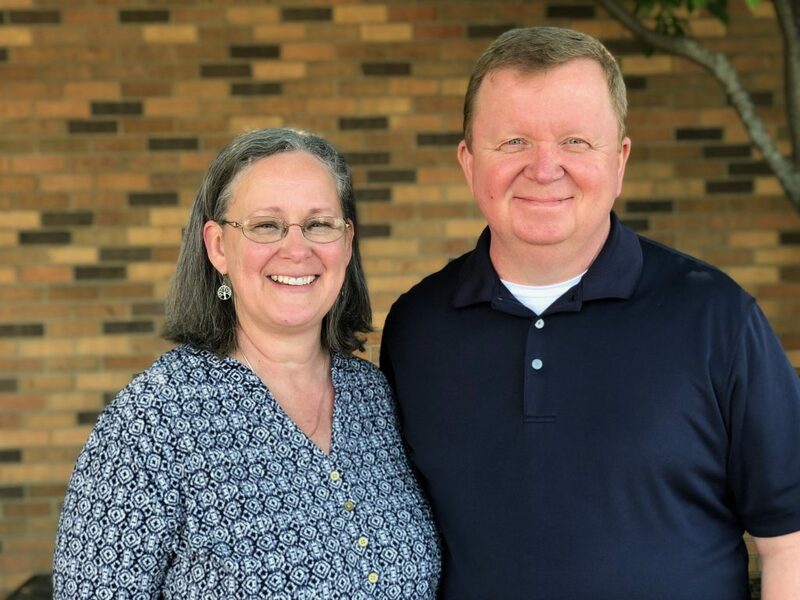 Pastor Tim Smith and his wife, Melody began serving with us April 1, 2019. They have served in a variety of churches in the US and in Japan. In 2006-2012 they served as missionaries with the Koza Baptist Church in Okinawa, Japan. This church focused on reaching the large American military community and the Japanese community on the island. Following this they served alongside a congregation in Silverhill, Al. Pastor Tim has also worked as a Chaplain Resident with the Baptist Hospital in Pensacola, FL. He brings with him more than thirty years of pastoral ministry experience.